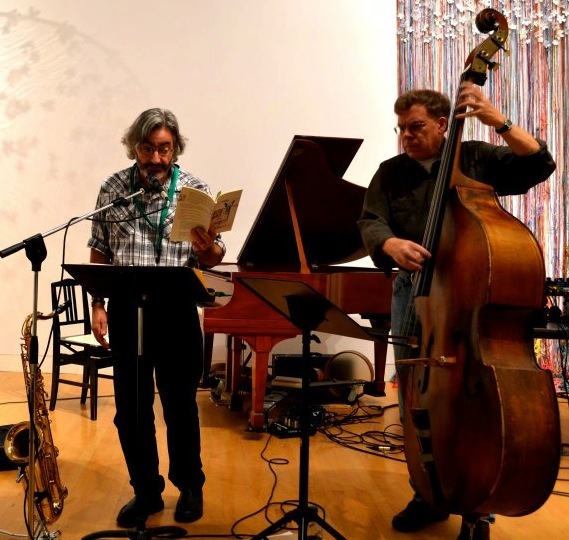 Both creative academics, musicians and writers, David Lee and Gary Barwin have been working together for quite a while as an incendiary duo. Both as accomplished instrumentalists and artists, have endured and grown through various artistic challenges, while creating original pieces. 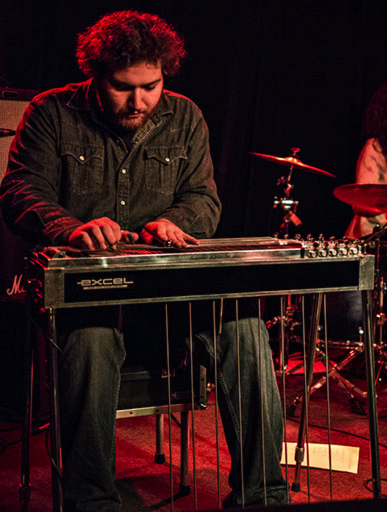 With Gary’s talented son Ryan Barwin, who often plays in country and rock bands, added to the mix on the uniquely lush pedal steel guitar, our avant-country fantasies will finally be realized. David Lee is a writer, academic and double bassist. Originally from BC, he spent years in the Toronto art scene and on BC’s Sunshine Coast, and currently lives in Hamilton, Ontario. Wolsak & Wynn recently published a newly revised edition of David’s critically-acclaimed jazz book The Battle of the Five Spot: Ornette Coleman and the New York Jazz Field. This fall David brought the Cthulhu mythos to the mean streets of modern-day Hamilton with his young adult novel, The Midnight Games. In 2012 Tightrope Books of Toronto published David’s first novel, Commander Zero. 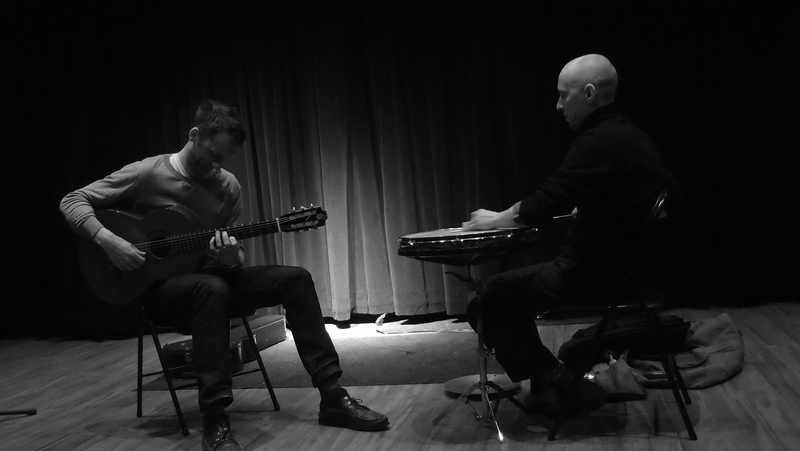 Purveyors of quiet, minimalist music, at turns introspective, bold, fascinating and intense, this duo generates a highly moving improvised set that will surely knock you out. An exciting early Sunday evening double-bill… be there!